CompTIA, the nonprofit trade association for the global information technology (IT) industry, today welcomed STI Education Services Group, Inc. (STI) to its CompTIA Academy Partner Program. 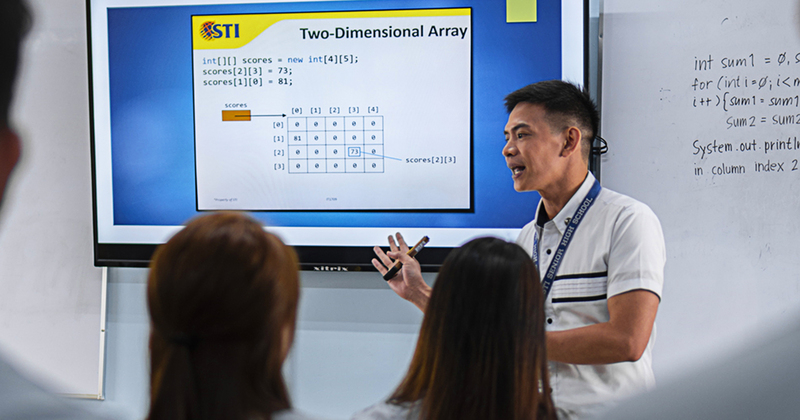 With this collaboration, students at STI — one of the largest IT schools in the country — will have the opportunity to graduate with academic degrees and internationally-recognized IT skills certifications from CompTIA. 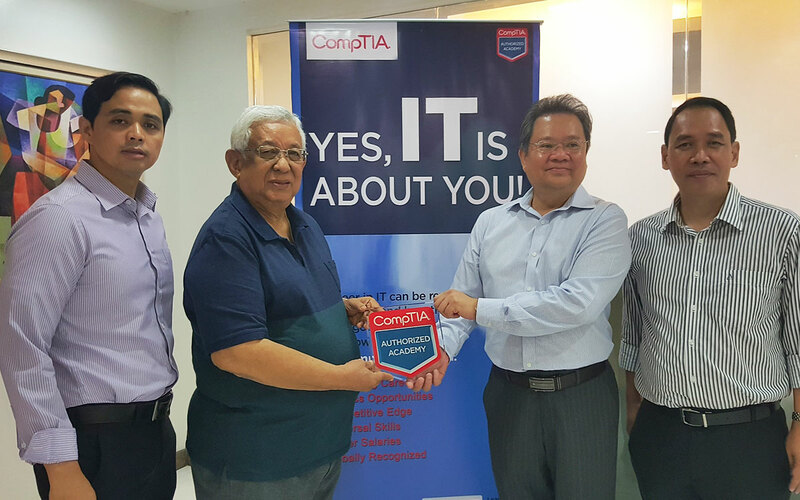 "Our partnership with CompTIA connects STI to a bigger network of IT companies, and that is a recognized edge for our IT students. 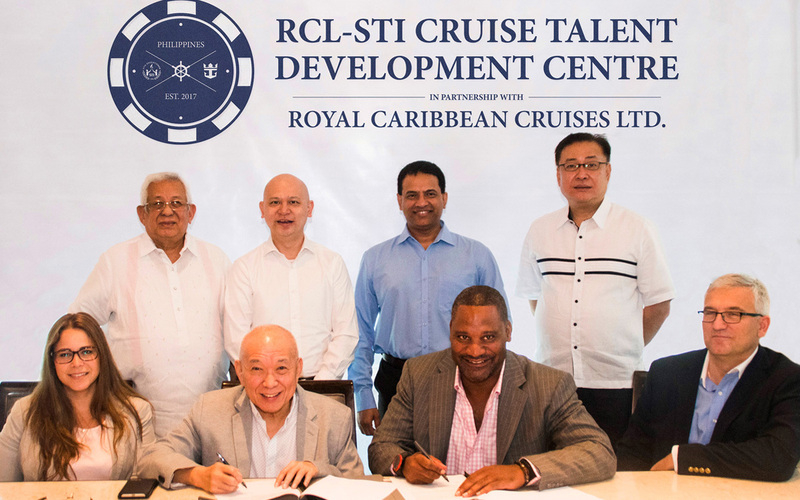 The more global competency certifications we can offer our students, the better are their chances to find opportunities in the industry," said STI Vice President for Academics Dr. Lloyd Bautista. 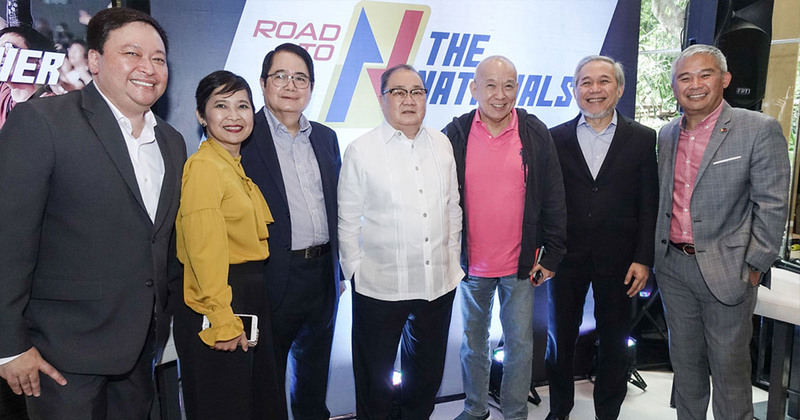 "This is especially true with the industry-based content that will be integrated in our modules as part of the partnership, which will help our students with the training they will go through under our wing," Dr. Bautista added. 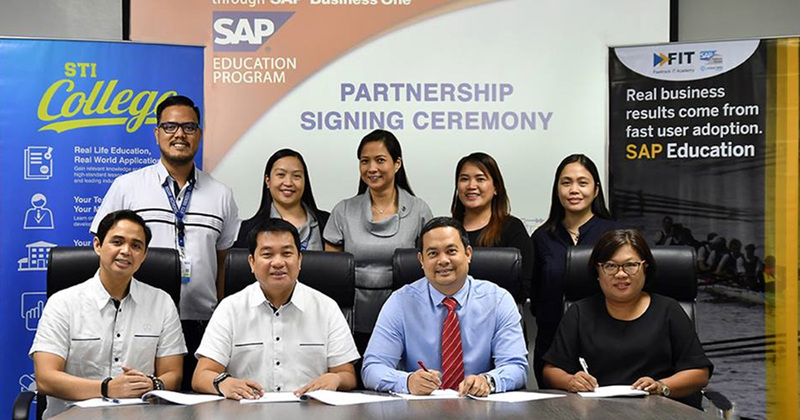 "We continue to be open with new prospects to move forward in the education we offer in order for us to be consistently up-to-date with the standards of the IT industry." According to CompTIA's 20915 research study International Technology Adoption & Workforce Trends, 76 percent of executives surveyed said technology will be important or very important to their organization’s success over the next two years. 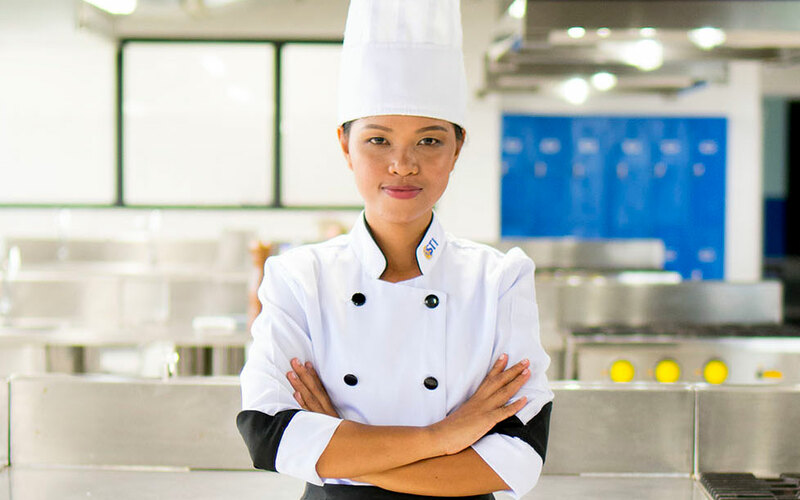 By combining academic credentials with professional certifications, STI students will be well prepared to join this fast-growing technology workforce. 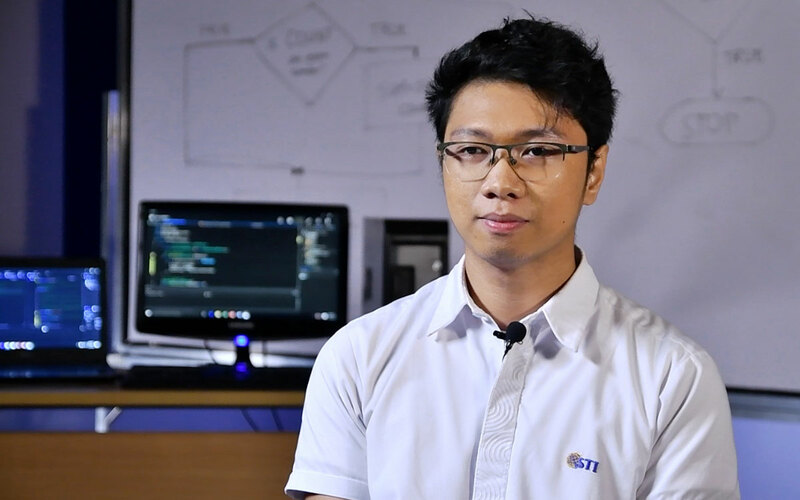 Giving emphasis on the importance of acquiring a certification, CompTIA Asia Pacific Vice President Dennis Kwok says, “As you have observed, there is no board exam for IT graduates. 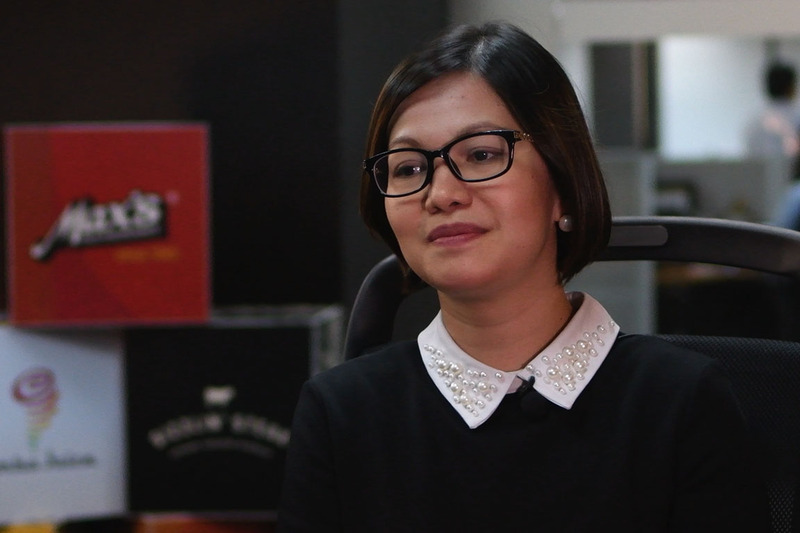 But somehow, the IT profession is expanding and workers equipped with the right combination of classroom learning and technical proficiency are in-demand right now. 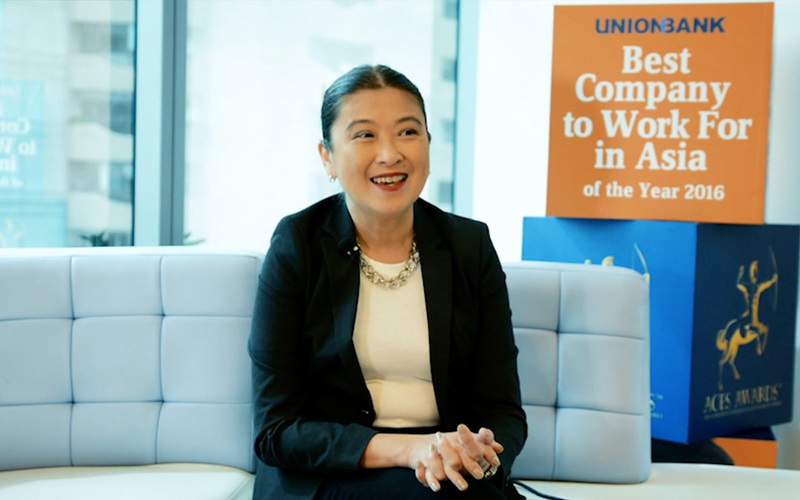 "CompTIA has the right certification program that will help STI students further their chances of getting a job more easily,” Kwok continued. “Whether its cloud computing, mobile technologies, networking, cybersecurity, IT service and support or other mission-critical skills, employers around the world recognize and rely on CompTIA certifications for their technology workers." The CompTIA Academy Partner Program targets schools with IT programs and offers students the opportunity to acquire the necessary knowledge, skills, and credentials that they can utilize in the IT industry. 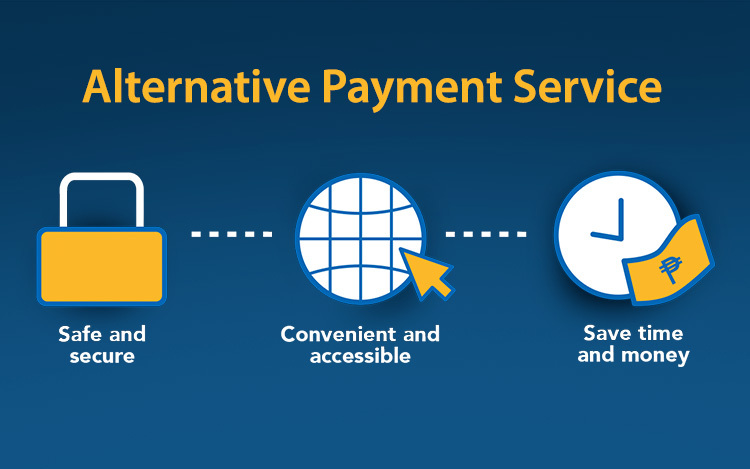 This is one of their objectives for collaborating with STI. 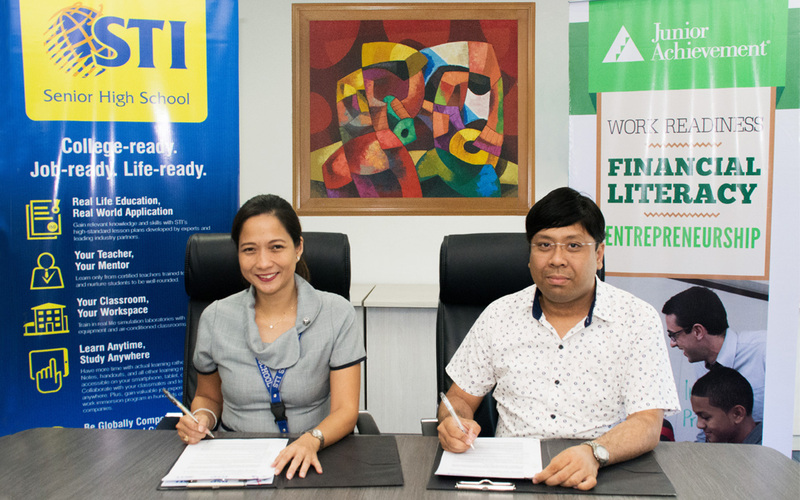 CompTIA will provide modules that will be aligned with STI’s BS Information Technology (BSIT) curriculum. 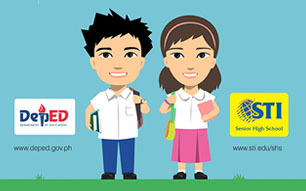 STI students will also be encouraged to take a skills certification exam at discounted rates. Passing the exam will grant the students a certificate from CompTIA that will serve as proof of their competency in the IT field, which is recognized by many local and international companies. 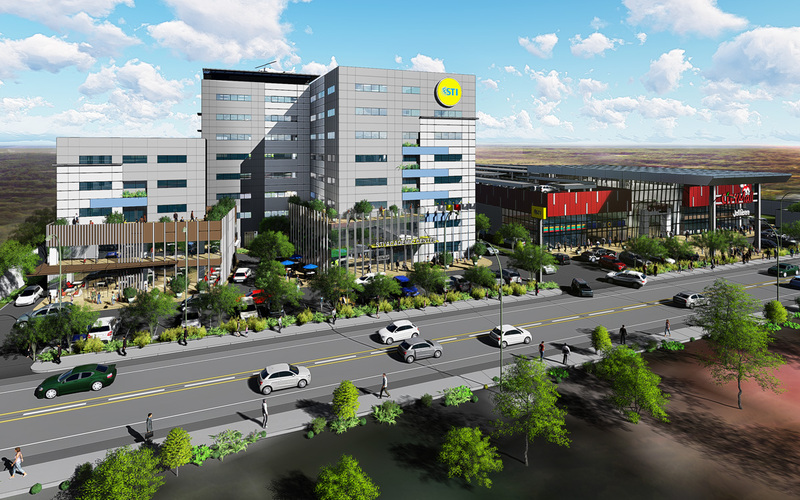 STI is one of the largest IT schools in the country, teaching over 35,000 students under its IT program. Thus, STI continues to seek new ways to fulfill its pledge of bringing excellence to real life education.